Provide comfort for the family of James Forinash with a meaningful gesture of sympathy. 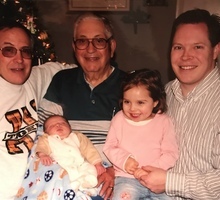 James Warner Forinash of Irondale, departed this life on Monday, February 4, 2019 at the Parkland Health Center in Farmington, Missouri. James was born October 21, 1926 in Raymondville, Missouri, a son of the late Jacob Ray Forinash and Dorothy Belle (Richardson) Forinash. James was Ninety-two years, three months and fourteen days of age. James was united in marriage to Waneda Lorraine Chapman on December 19, 1948 in Piggot, Arkansas. They were blessed with four children born to the union. James had a great love for God and his country. 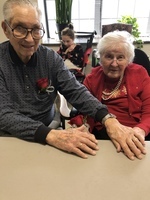 He was a long time member of the Irondale United Methodist Church where he was very active in its many activities and committees. He served this country in the United States Army during World War II and the Korean War. He enlisted on May 30, 1945 in St. Louis, MO. He was an E-7, S SGT. Attached to the Administrative NCO. He received the Victory Medal, Army Commendation Ribbon, Army of Occupation Medal (Germany), and Lapel button issued on terminal leave, Overseas Service Bar and transferred to the Reserve. James was discharged on March 31, 1953. James is survived by his loving and devoted wife Waneda (Chapman) Forinash of Irondale; two sons, Dwayne Forinash and wife Linda (Lumos) of Ironton and Darrell Jacob Forinash and wife Nancy (Dickey) of St. Louis; daughter-in-law Carla (Porter) Forinash of Colorado Springs, Colorado; eight grandchildren, ten great grandchildren and by many other dear and special relatives and friends. In addition to his parents, he was also preceded in death by his daughter, Patricia Elaine Forinash, son, Dennis Ray Forinash, sister, Dorothy Riddick, brothers, Dr. Paul Forinash, Glen D. Forinash, Lynn Forinash and J.K. Forinash and by two great grandchildren, Eloise Grace and Owen Thomas. James was a member of the Bonne Terre VFW. He enjoyed trout fishing and doing carpenter work. He loved to spend time in his yard working with his grass and flowers, always proud of his accomplishments with his yard. James enjoyed spending time at the Blue Haven Restaurant visiting with all his friends. A kind and loving man who will be deeply missed by all who loved and knew him. In Memory of James, memorials are to be directed to the Irondale United Methodist Church, PO Box 51, Irondale, Missouri 63648. To send flowers in memory of James Warner Forinash, please visit our Heartfelt Sympathies Store. 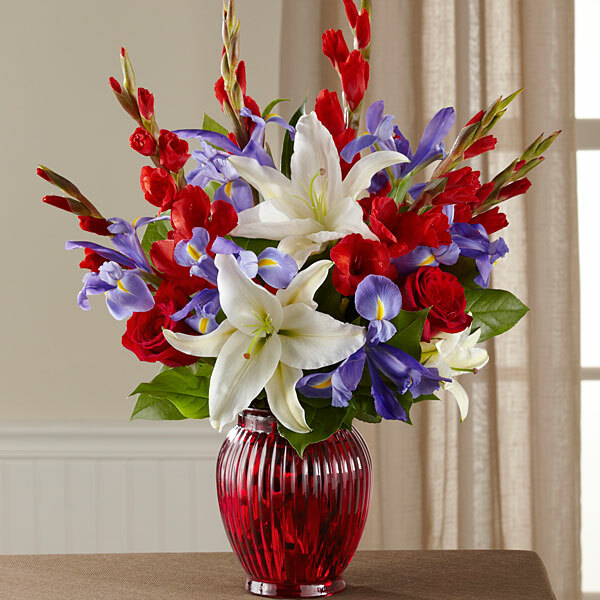 Provide comfort for the family of James Warner Forinash by sending flowers. Heartfelt Sympathies Store purchased flowers for the family of James Forinash. My sincere condolences to the Forinash family during this difficult time. May you turn to "the God of all comfort" to help you cope with your loss, 2 Corinthians 1:3, 4. Also take comfort in knowing the hope God has in store for our loved ones sleeping in death, Isaiah 26:19 and Revelation 21:4. Draw strength from family and friends and keep your cherished memories close, these will help you to heal. Grandma & Grandpa Forinash's 70th wedding anniversary. Grandpa Forinash with his flight wings. James & his son Dennis out for steak dinner.